VesPro LiveBerries is a clinically proven product of USDA (US Dept. of Agriculture) to be an extremely powerful antioxidant food supplement. It contains 9 types of berries, such as blackberry, strawberry, red and black raspberry, boysenberry, cherry, blueberry, cranberry, and mulberry. These berries are planted in small, old fashion American family farms who still practice ethical farming and harvesting method. Antioxidants are compounds found in food to help prevent or stop cell damage caused by oxidants. Basically, they help ward off cell damage by “cleaning up” or removing waste products in our cells, called free radicals before they can do harm. ➡️ Fights harmful free radicals accumulated from daily usage of computers and smartphone. Who is suitable for VesPro LiveBerries? 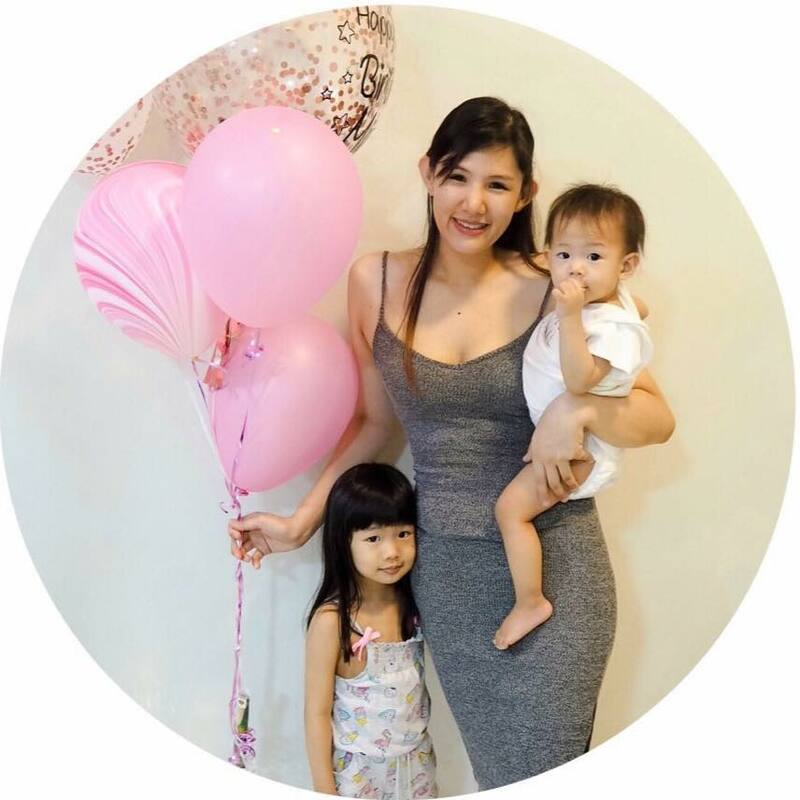 What makes VesPro LiveBerries different from other berry supplements? Vespro's Food Grade UltraSonic Wave uses harmless and temporary ultrasonic waves to permanently kill pathogens and larvae. VesPro's Ion Exchange and Centrifuge use ion technology for reliable sugar and sodium extraction. Cheap fillers such as soy powders are used to create bulk volume to a product, there are non used in VesPro Liveberries. 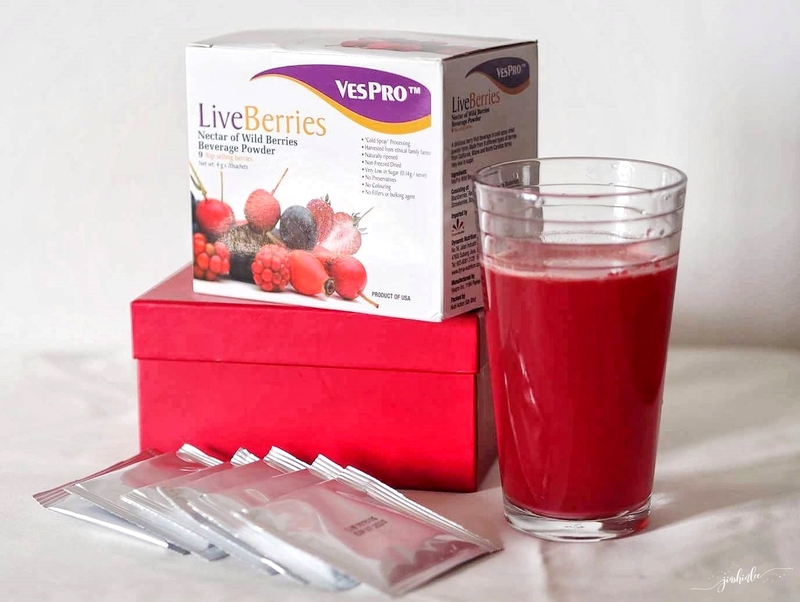 VesPro LiveBerries comes in a box of 20 sachets making it easy to carry around even when you're traveling, just mix 1 sachet of LiveBerries into water or juice to consume it. VesPro LiveBerries is a halal-certified product so it's suitable for Muslims.